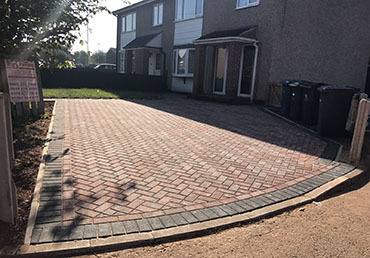 Block paving is our most popular driveway surface, and is ideal if you want to enlarge or replace an old driveway. 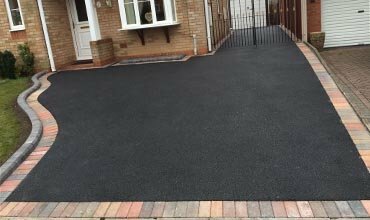 Because it’s a very hard wearing surface, resistance to scuffing and puddles, we are able to provide a 10 year guarantee with your driveway. 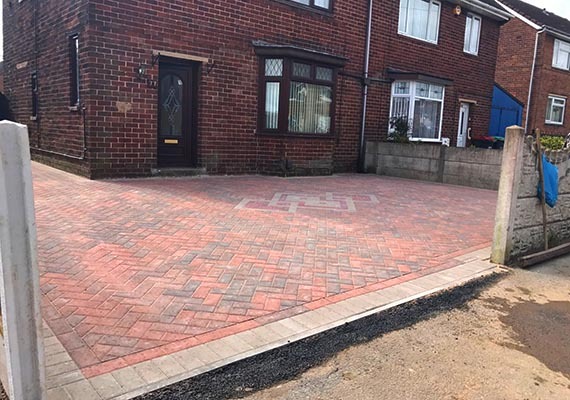 It comes in a wide range of styles and colours allowing you to create something that looks unique to your home. 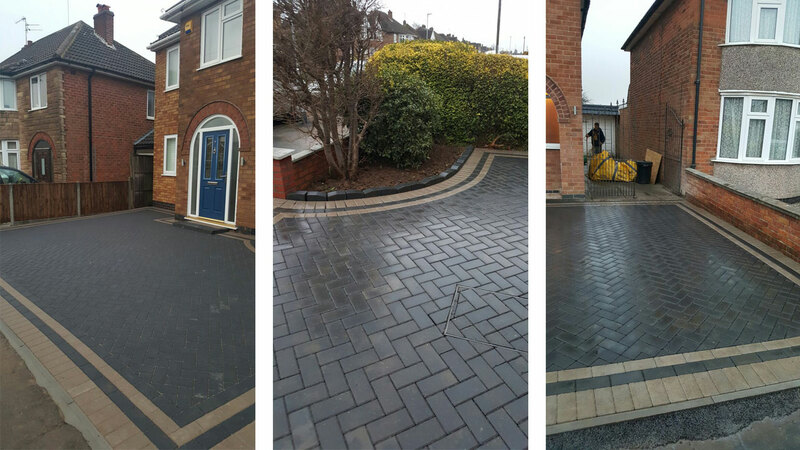 Over the past 25 years, we have installed 100s of block paving driveways in Nottingham and Loughborough. Unlike many other driveway companies, we do not ask for any payments upfront. 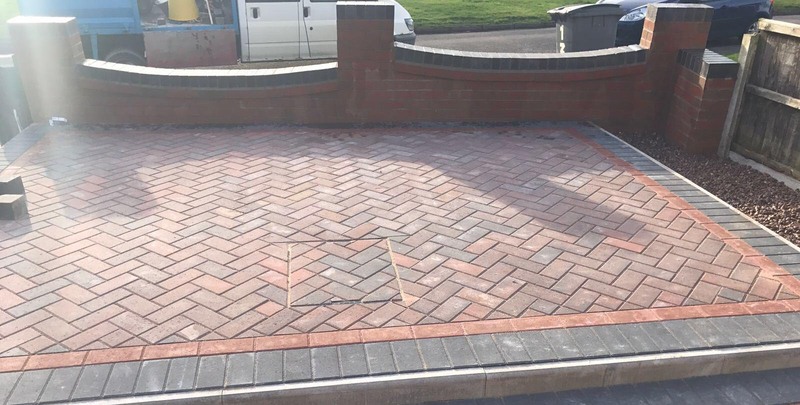 This means we are low risk because you only pay us when you are 100% satisfied with our work. 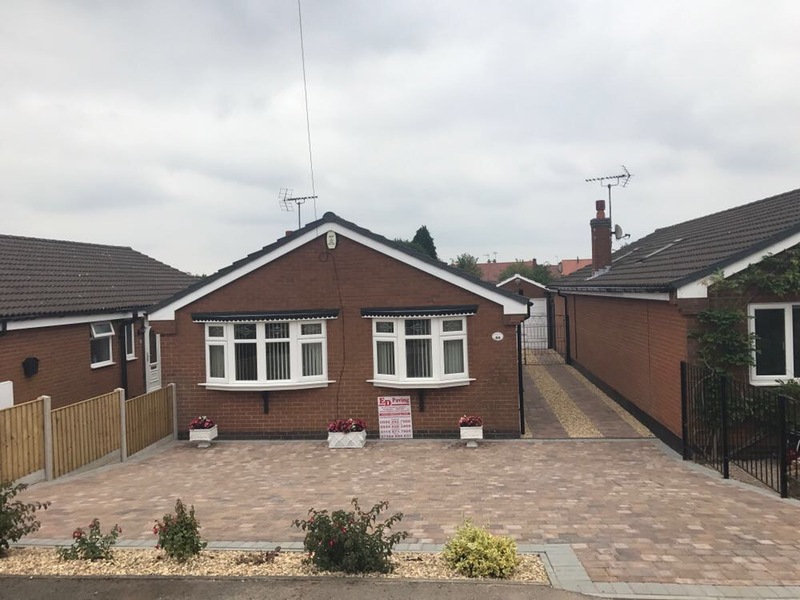 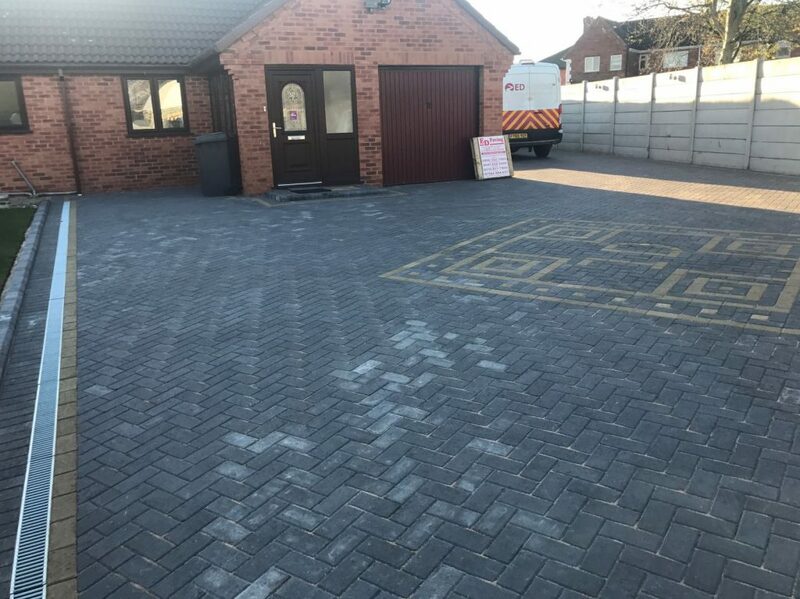 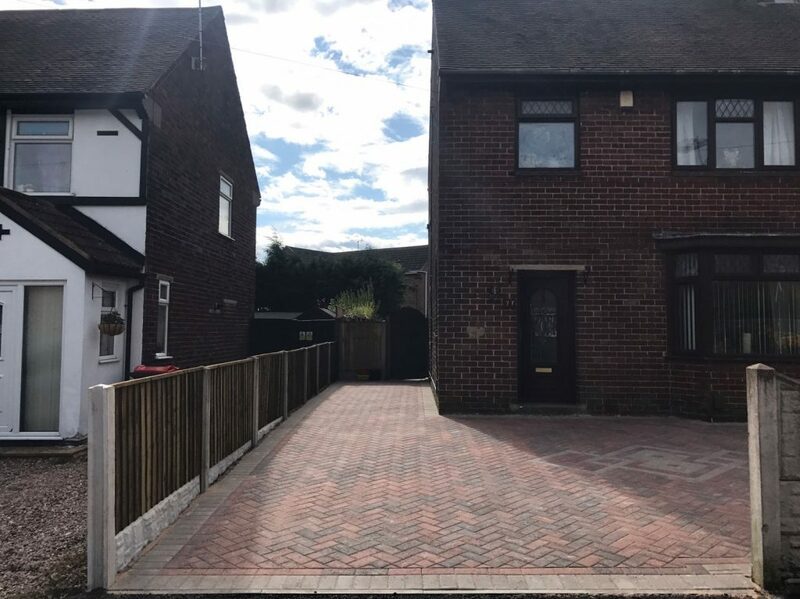 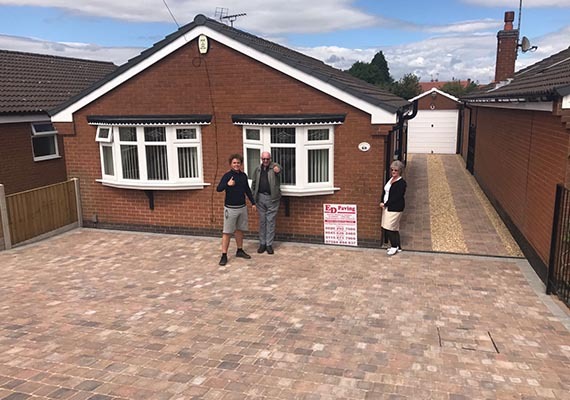 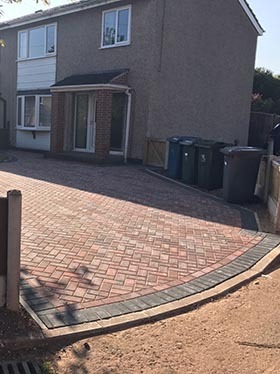 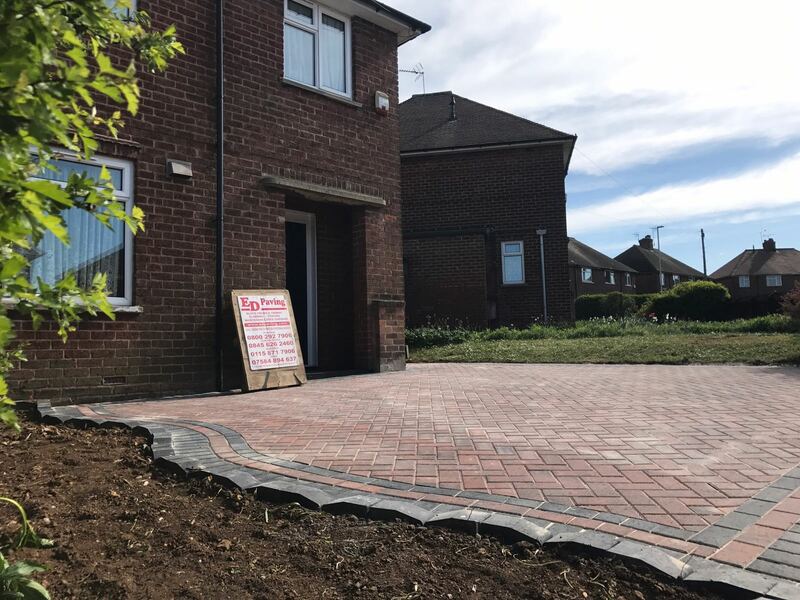 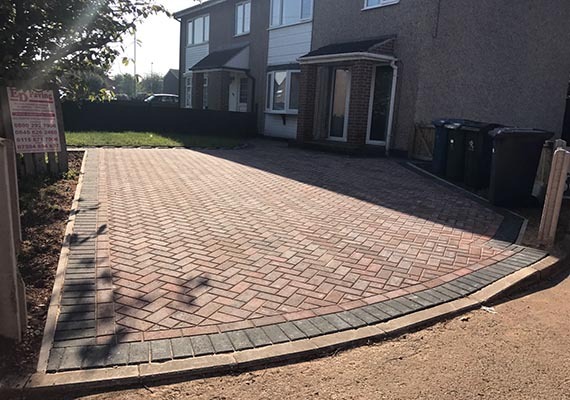 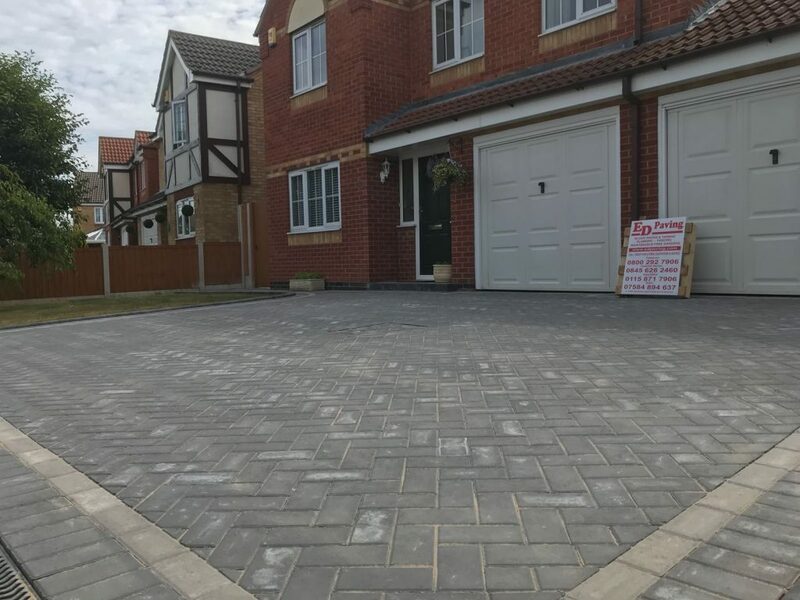 There are a number of benefits using block paving for your driveway, it is great if you live in a modern home and you want a drive that compliments the character of your property. 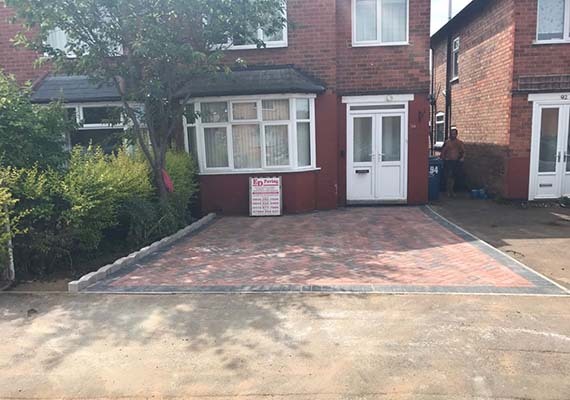 If you have an older property, having a cobblestone driveway may be a better option because of its aged appearance. 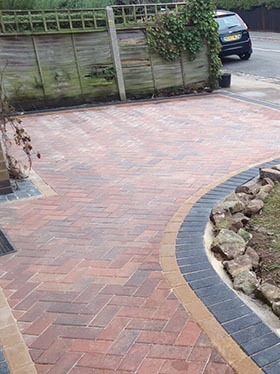 With so many different colour pavers available, we can create truly bespoke driveways with or without decorative features and borders. 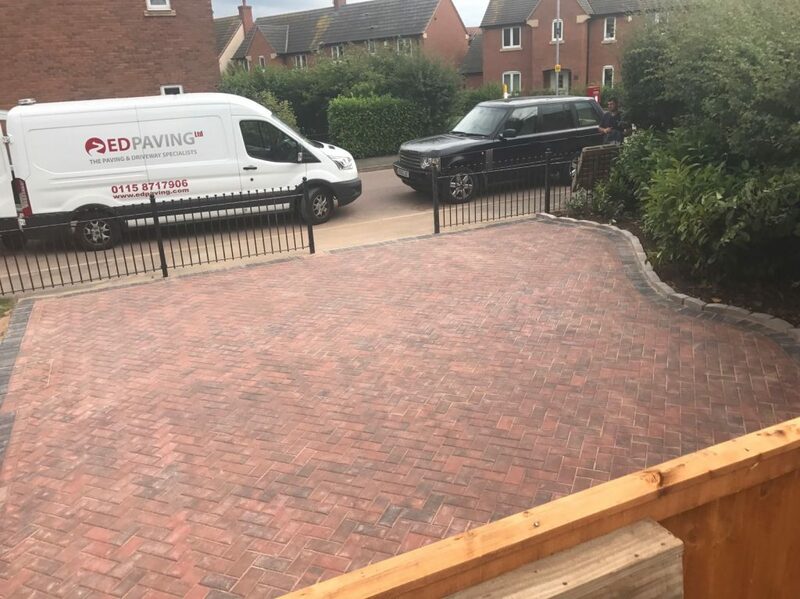 ED Paving are one of the leading driveway companies in Nottingham. 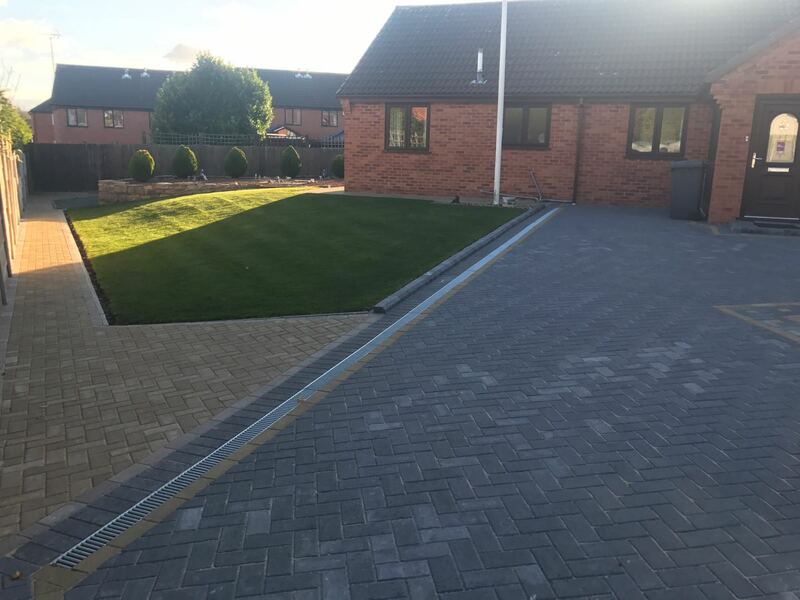 If you need help looking at the possibilities and options for your driveway, why not give us a call and arrange for one of our team to look at your property, gather your thoughts and make recommendations. 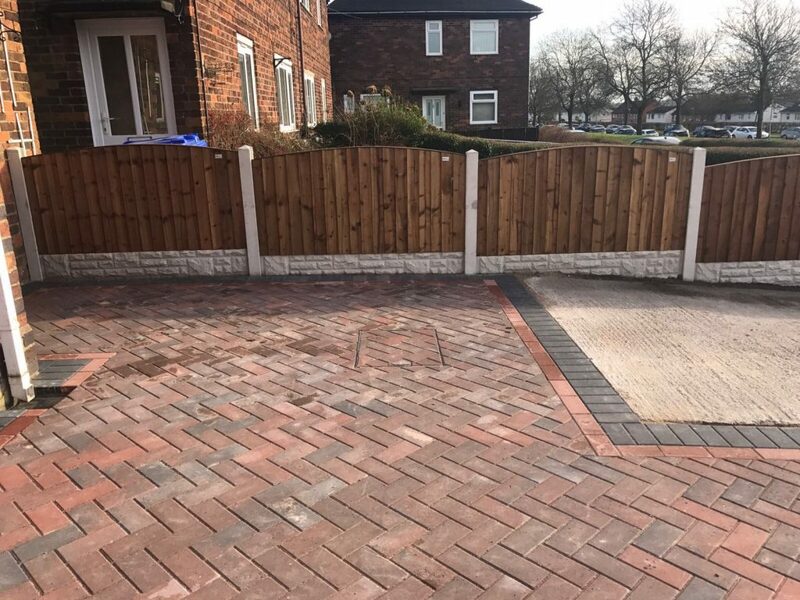 We can show you pictures, provide some sample blocks for you to look at and provide a guide quotation so you have an idea of the cost involved. 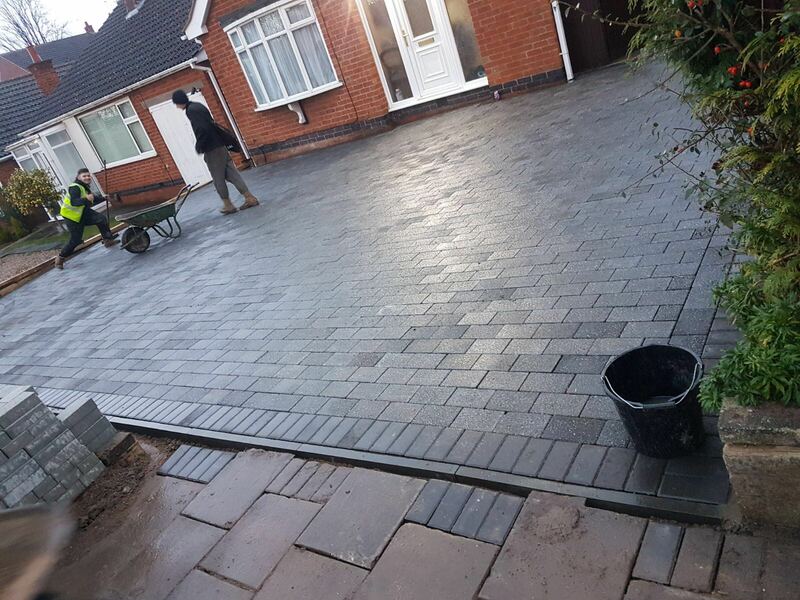 All out customers are so happy with the standard of our work and our customer service. 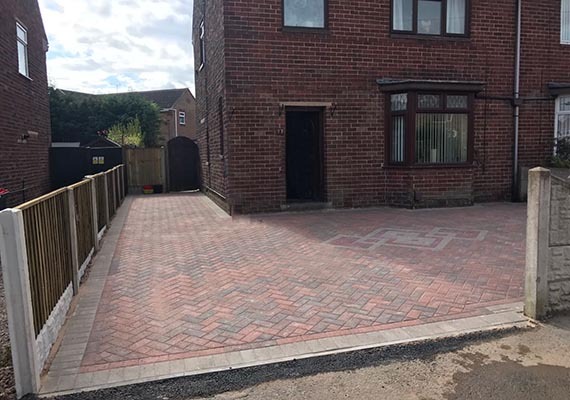 We never let our customers down – ever. 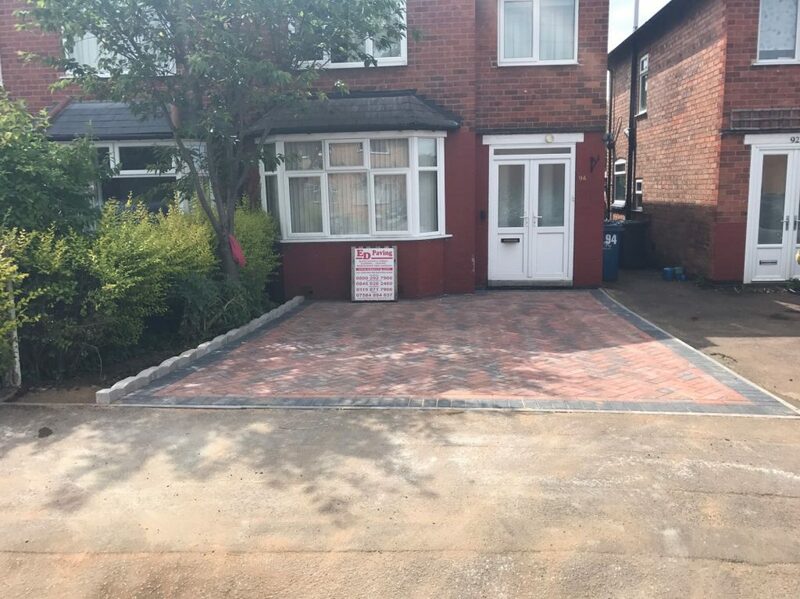 View some of our recent driveways, tarmac, resin, block paving and gravel all brought in at prices you can afford. 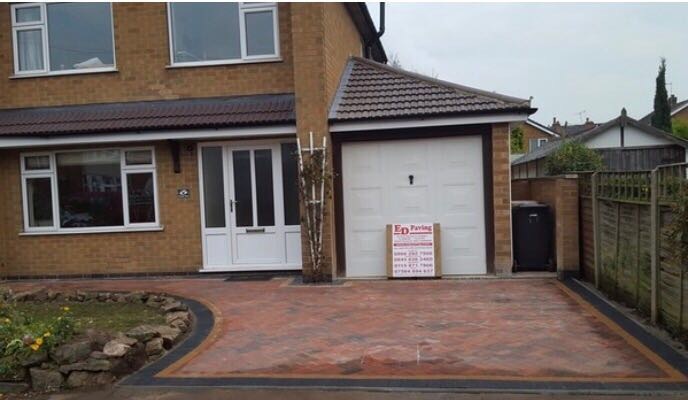 Get A Quote & Save £1000! 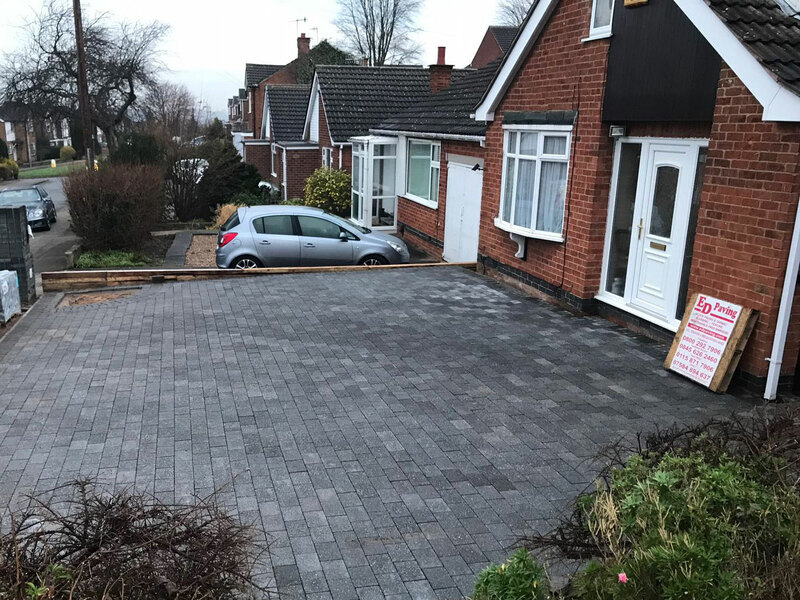 You could save up to £1000 across any of our block paving driveways in Nottingham and surrounding areas.